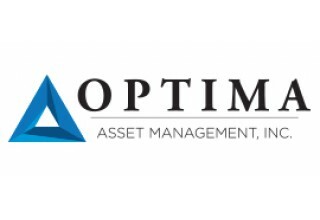 DALLAS, August 21, 2018	(Newswire.com) - Optima Asset Management, a Dallas-based Registered Investment Advisor, has been named to Financial Advisor magazine’s 2018 Top RIA Ranking. 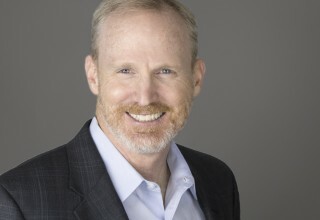 Founded in 1995, Optima is an independent, fee-only financial advisory and investment management firm that serves individuals, couples and families, as well as offers strategic financial planning and asset management services for foundations and endowments. The ranking is based on assets under management and comprises more than 600 firms. To be eligible, firms must be registered investment advisors and provide financial planning services to individual clients. Since the data for the ranking was collected, Optima has continued its growth trajectory and increased both the number of clients it serves and its assets under management by almost eight percent in the first half of 2018. 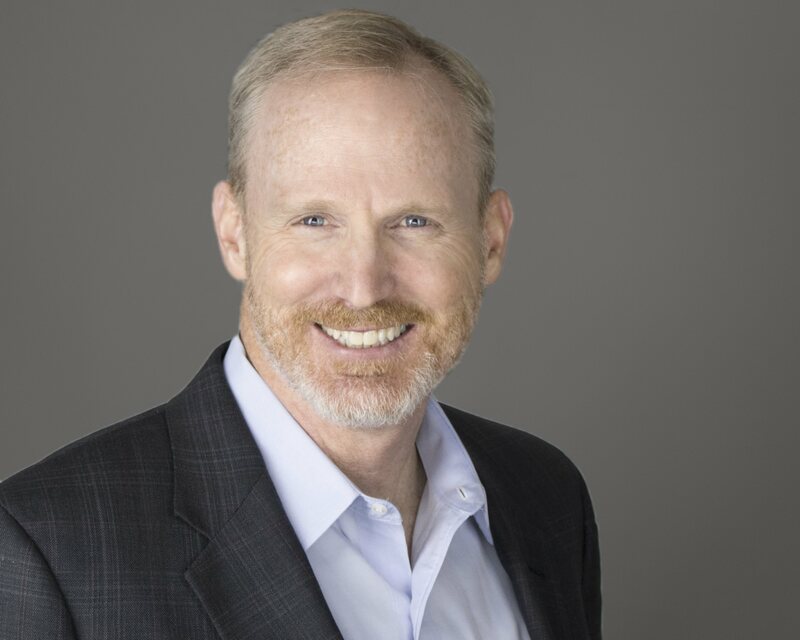 Since its founding in 1995 by the late Nolan Jones, Optima Asset Management, based in Dallas, has employed a holistic, multi-generational approach to wealth management. A Registered Investment Advisory firm, Optima serves as a fiduciary, providing clients an alternative to the Wall Street firms by working exclusively for their best interests and helping them to be smart with their wealth. The firm’s objective is to empower clients to effectively control the purpose and results of their wealth. For more information, visit www.optimaassetmgt.com or contact Angela Wilson, angela@optimaassetmgt.com.